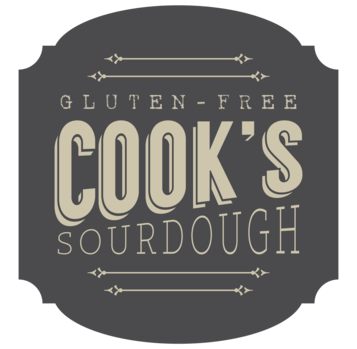 We take time and great care to produce chewy flavorful sourdoughs free from gluten, dairy, eggs, soy, and commercial baker's yeast. All of our breads are naturally fermented to cultivate the existing yeast in our flours, producing the sour flavor and a "real" sourdough. The fermentation process also breaks down harmful phytic acid (phytates) and allows the yeast to pre-digest carbohydrates and sugar, making it easier on our own systems. Currently, we make four varieties- original sourdough, rosemary sourdough, cinnamon raisin sourdough, and French sourdough, which has a sweeter milder taste than the original sourdough. 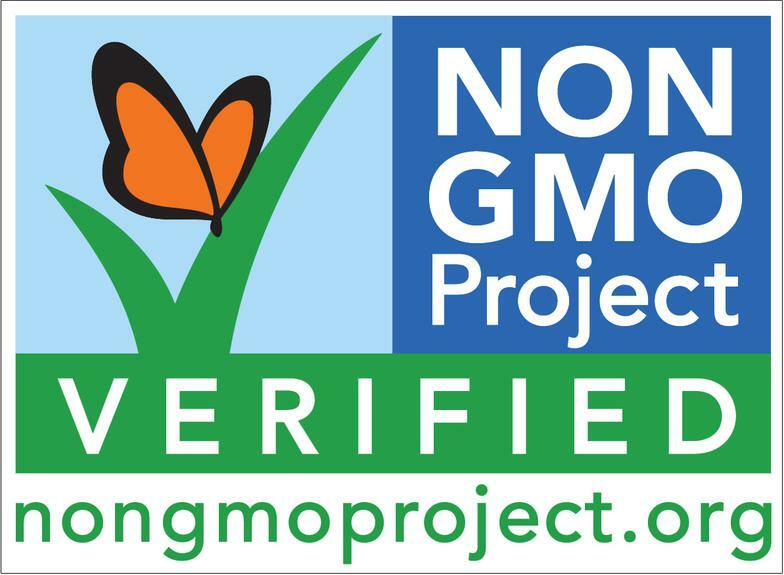 All four are certified gluten-free by GFCO, vegan certified by Vegan Action, and Non-GMO Project Verified. 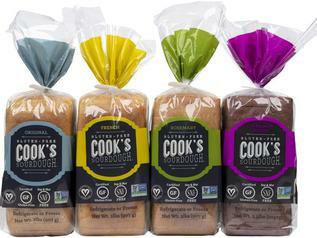 Our breads can be toasted on light/medium to achieve a soft bread, or longer for crispy toast. Enjoy them with soups, breakfast, gluten-free pastas, or use them for sandwiches and grilled paninis. Keep refrigerated or frozen. We recommend storing frozen to use later and refrigerating what you are currently using. *INGREDIENTS* : For a full list of ingredients, please see the center column beneath each variety on our "ORDER ONLINE" tab.